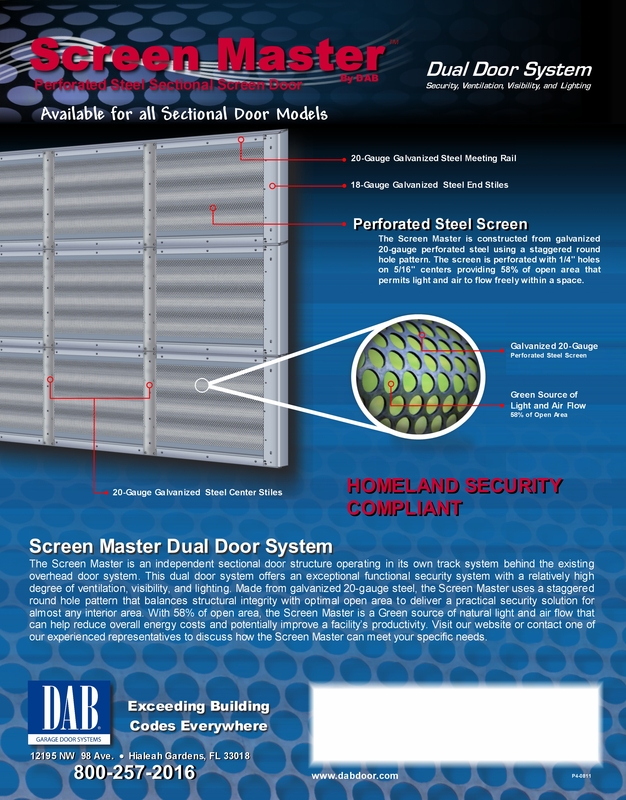 Secure you facility and Property with our Screen Master Door sytem. 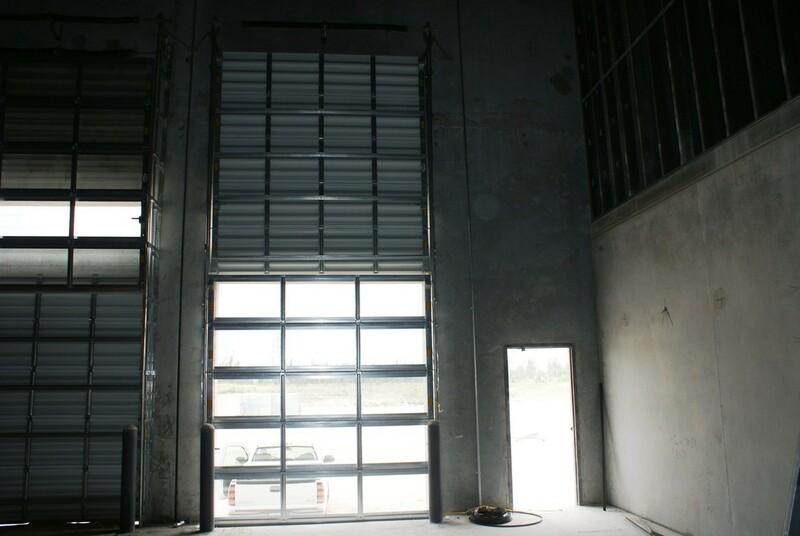 This door was designed with a heavy gauge galvanized material that is perforated to allow natural light and fresh air into your facility. 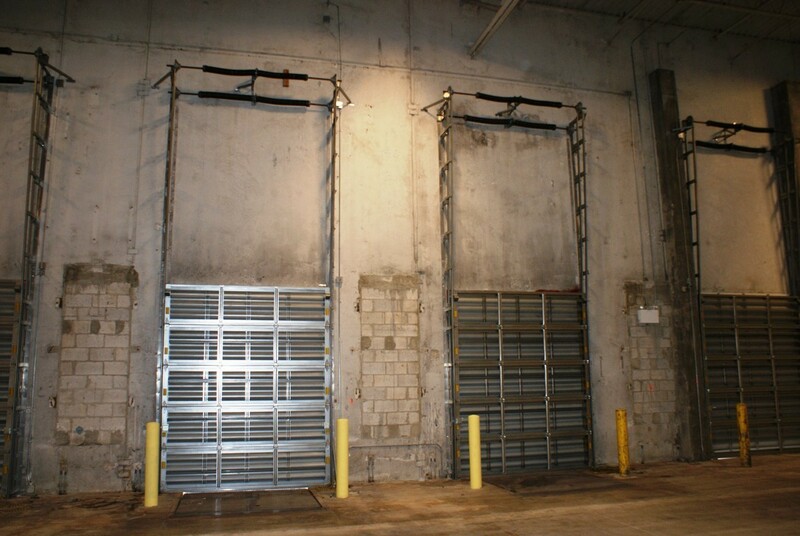 These doors have been approved by homeland security by meeting there criteria for securing airports. 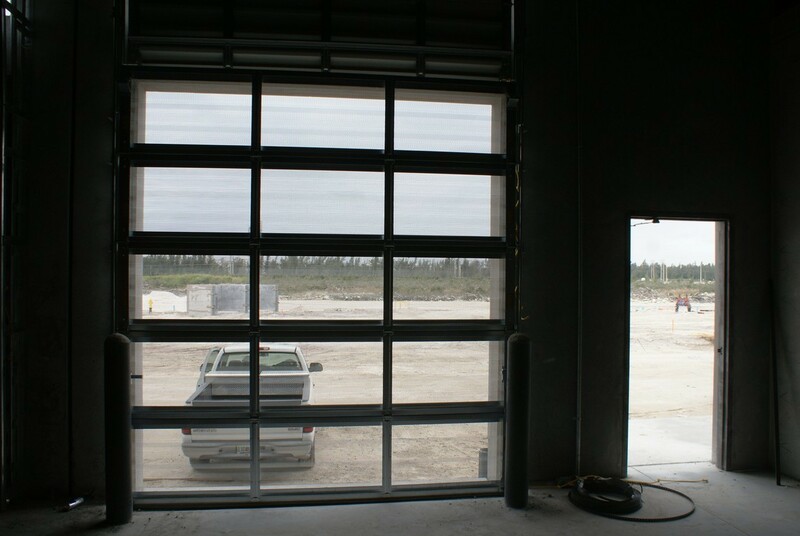 The doors work with the standard hurricane rated doors with a "Dual track sytem" that allows for both doors to be in the up or down positions simultaniously. 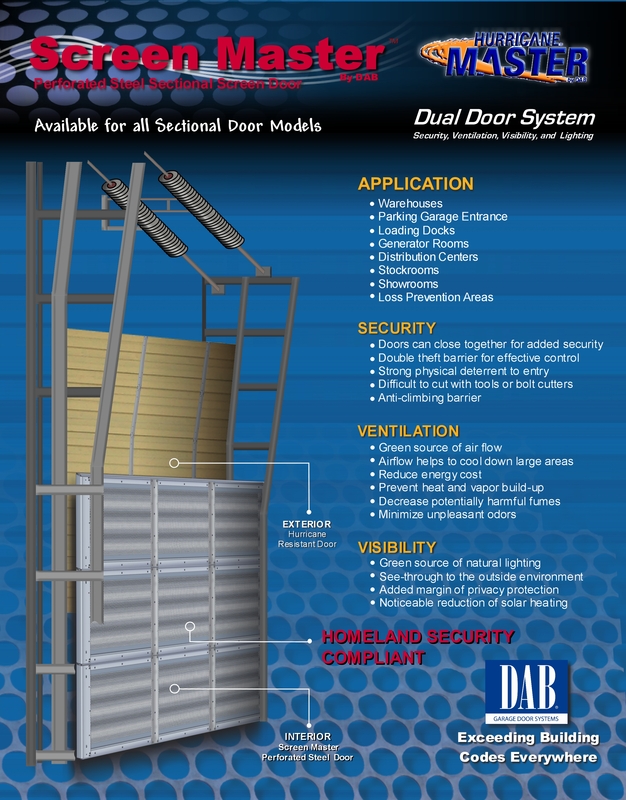 Our standard screen door that is offered in several airports and high security applications. 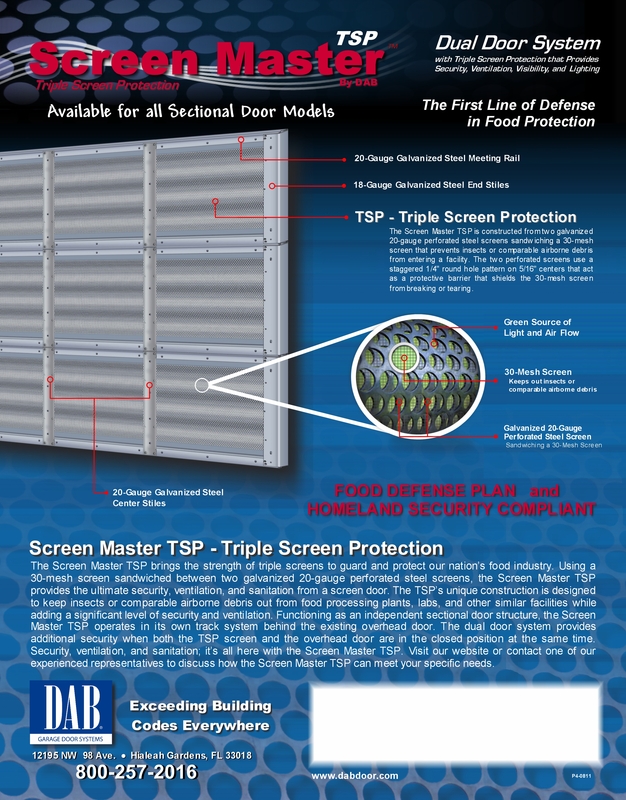 This is our triple screen protection door that is offered for the food and other regulated industries. 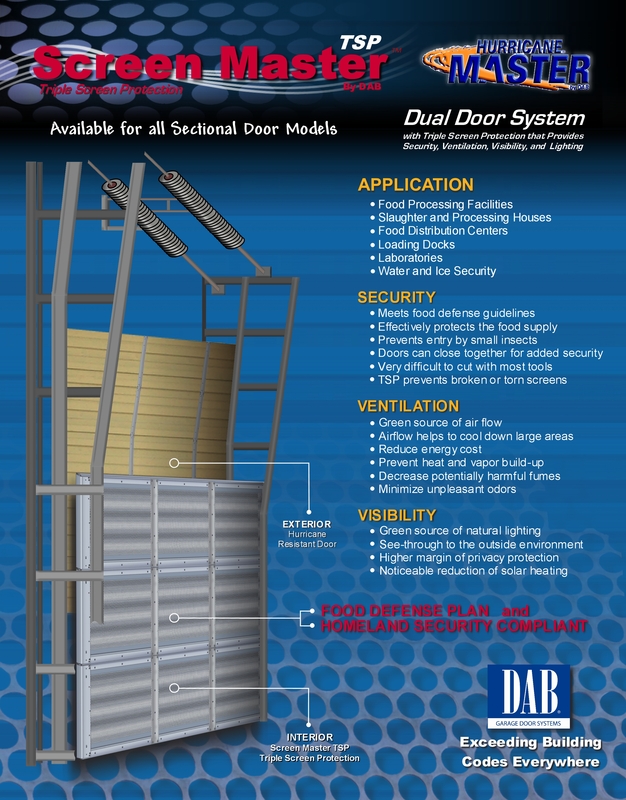 This allows for bakeries food processing plants and drug companies to operate with ventilation.